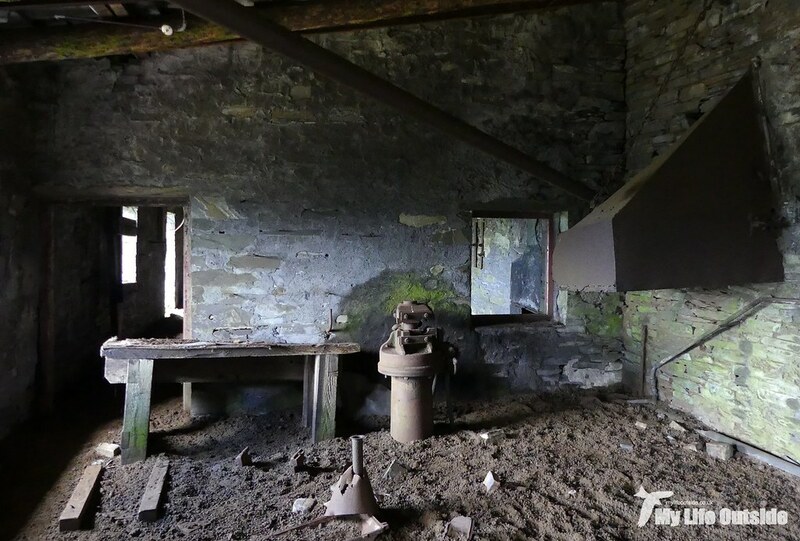 Since my earliest days I’ve had a passion for exploring abandoned places. 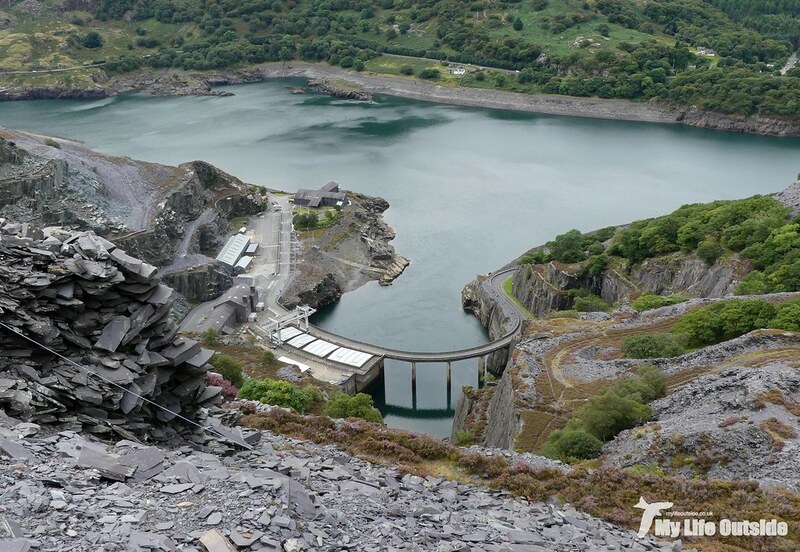 To begin with it was family holidays spent in our caravan which provided me with ample opportunity to visit castles, monasteries and all sorts of industrial fare but it was our time staying in north Wales which perhaps had the biggest impact. 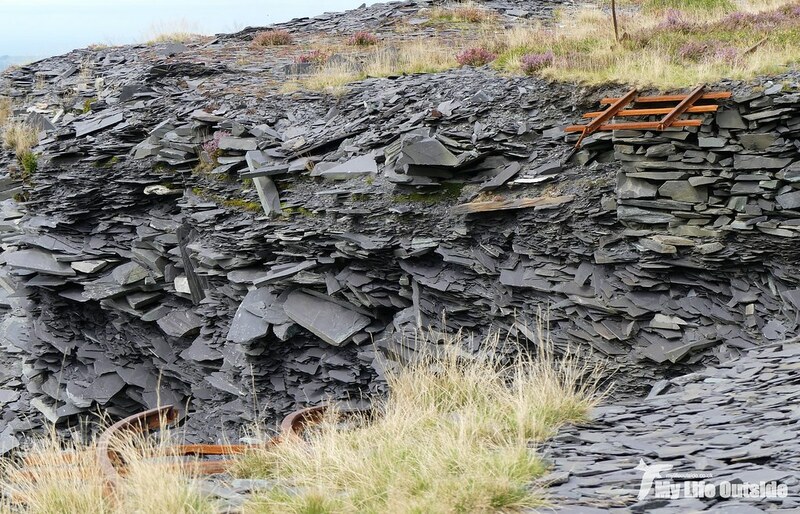 Surrounded by towering spoil tips formed through generations of slate mining I was left in awe, uncomprehending at how man could change a landscape so fundamentally and completely. 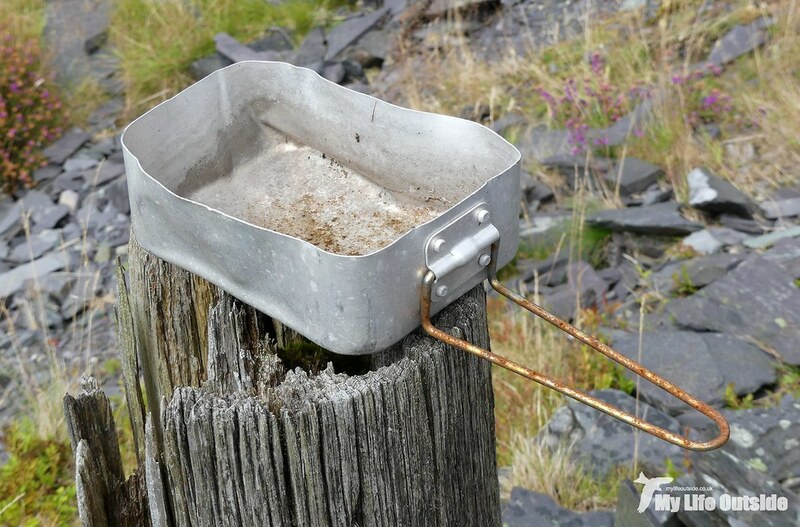 Of course back then the constraints of caring parents meant that forays to the most enticing workings were banned, something about the risk of plunging to my doom or disappearing under a collapsing pile of slate. That left only sanitised museums such as Llechwedd to quench my curiosity which although enjoyable only really served to whet my appetite for the “real thing” further. Fast forward a couple of decades and now with risk assessment in my own hands I’ve been trying to get out to a few of those sites which had me enraptured all those years ago. 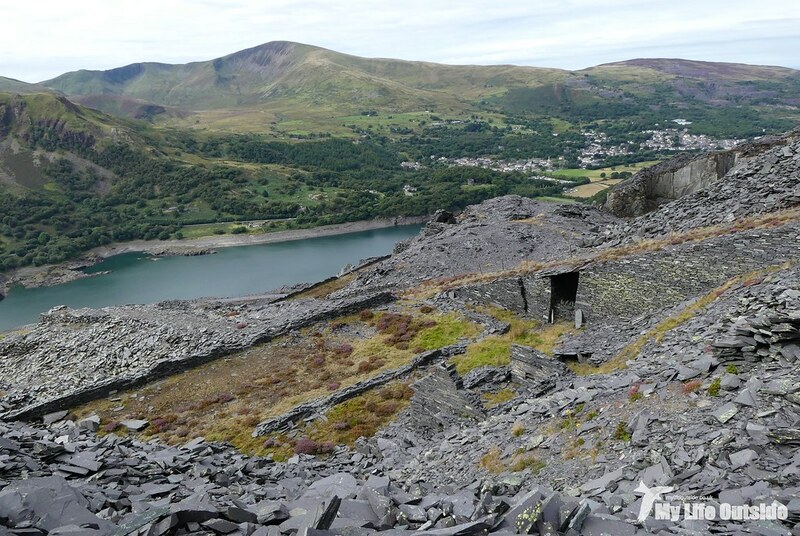 Top of that list sits Dinorwic, the second largest slate quarry in the world whose prominent position dominates nearby Llanberis. Even from a distance its multitude of inclines, winding drums and tramways are clear to see, each acting as a beacon calling me to venture closer. 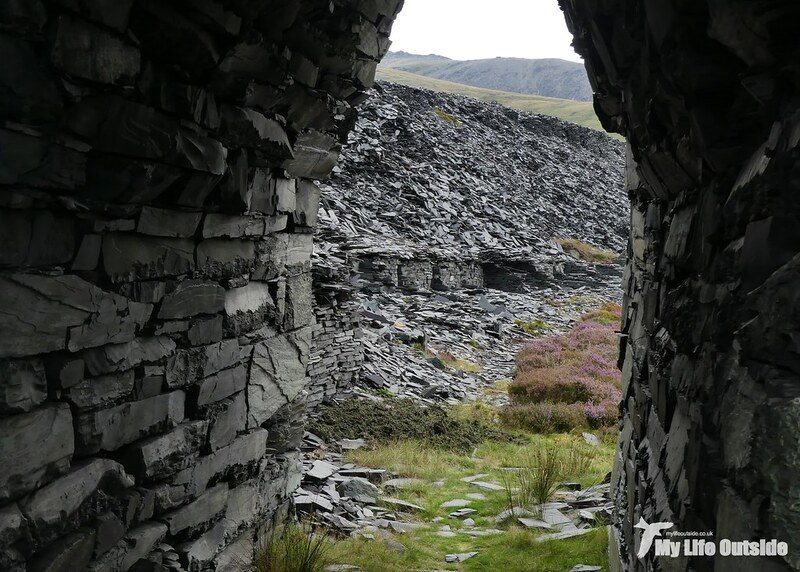 First worked in 1787 the near vertical vein of slate found here was initially quarried over a series of separate sites until the mid-1830’s. 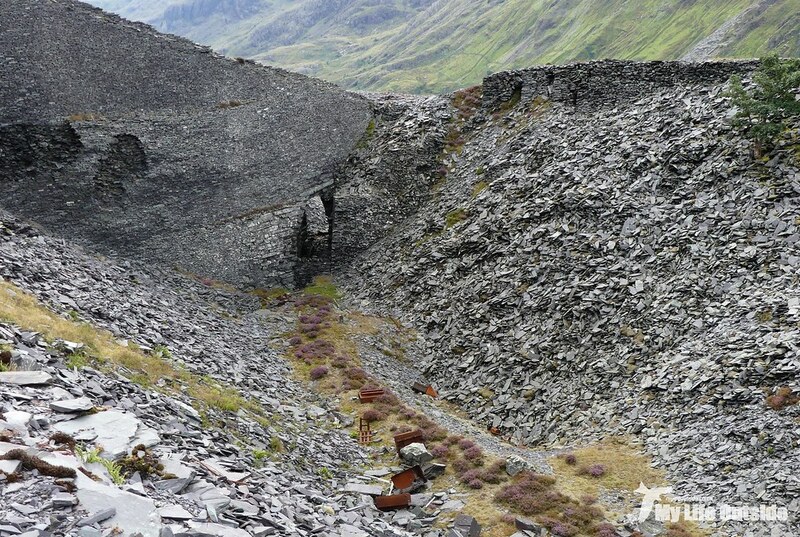 Around that time these disparate workings converged into a single massive quarry operating as an open hillside gallery, the two lowest levels being accessed via tunnel. 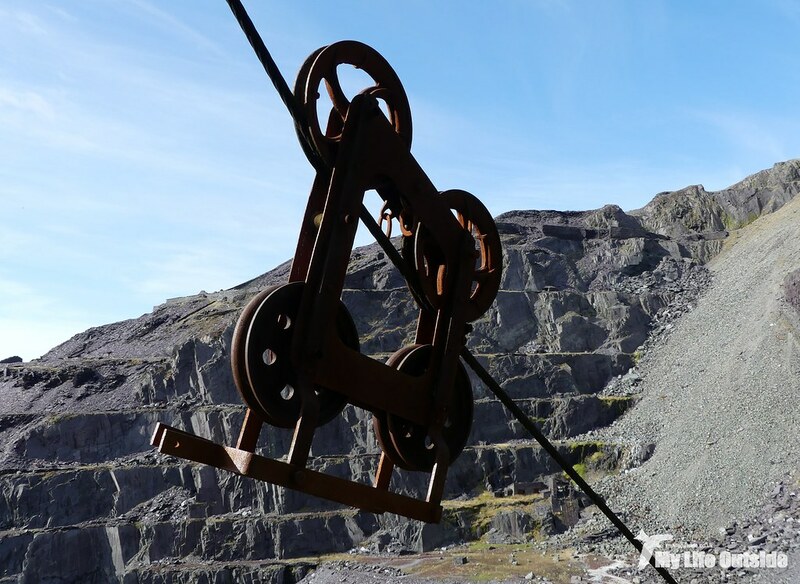 Transport was provided by narrow gauge railway and tramway with a fleet of small steam locomotives being used to ferry wagons between the quarry faces, inclines and onwards to market. 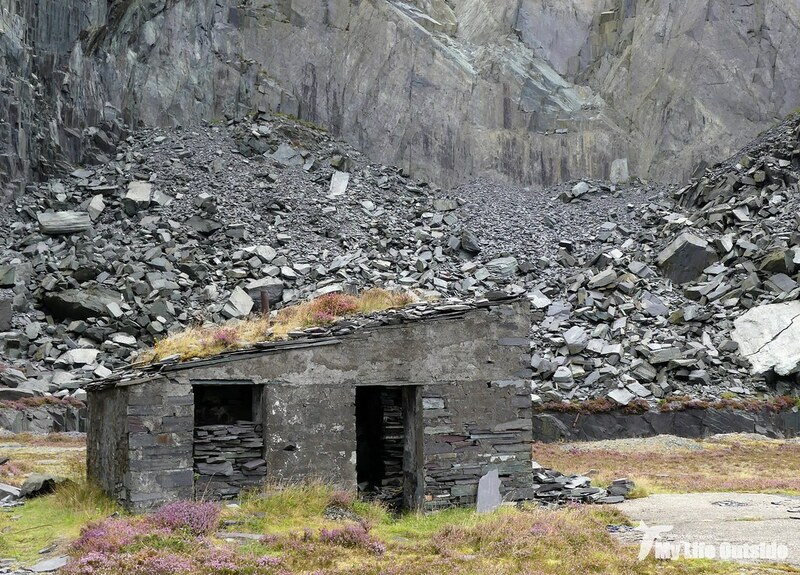 And that’s pretty much how things remained until the economic climate and a reduction in easily accessible slate forced Dinorwic’s closure in July 1969. 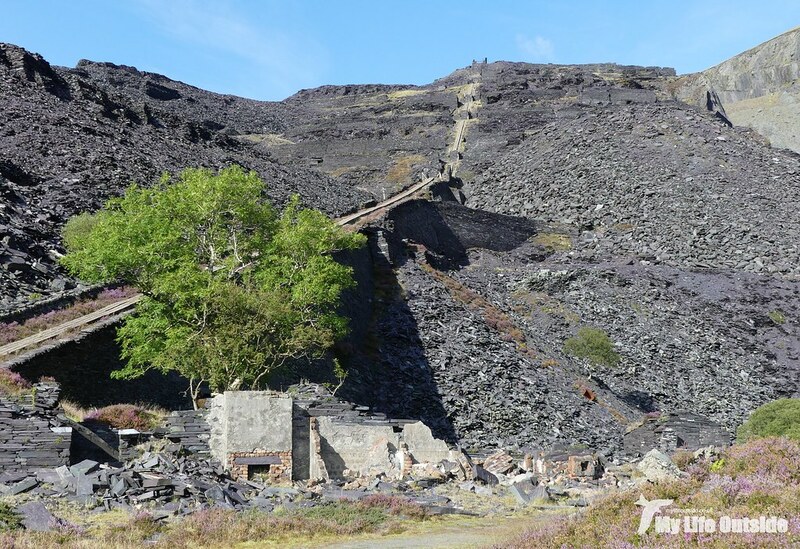 A public auction followed soon after but thankfully the local council had the foresight to place a preservation order on the original workshops and their contents, buildings which today house the National Slate Museum. 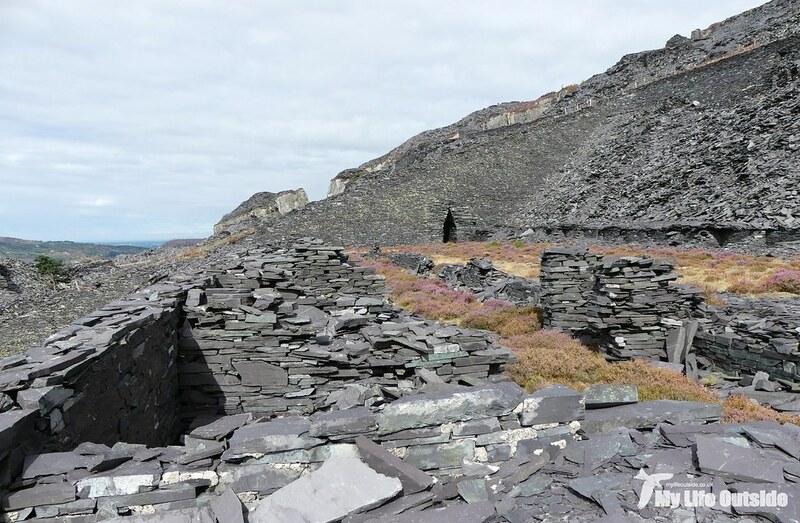 Dinorwic itself was partially re-purposed to house an underground hydroelectric power station but much of the surface structures have been left to their own devices creating a paradise for people with an interest in all things slate. So where to start? With research of course. 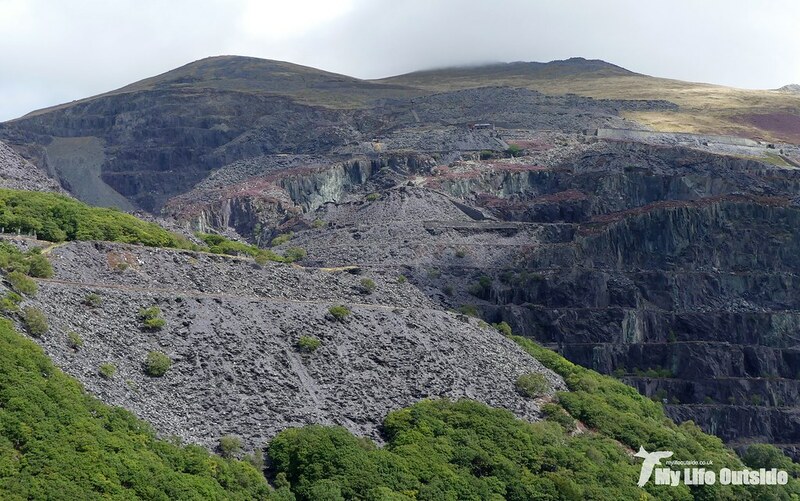 As Dinorwic covers such a large area it was important to make sure that we hit the main features so it was out with maps and aerial photographs to plot exactly what we wanted to see. 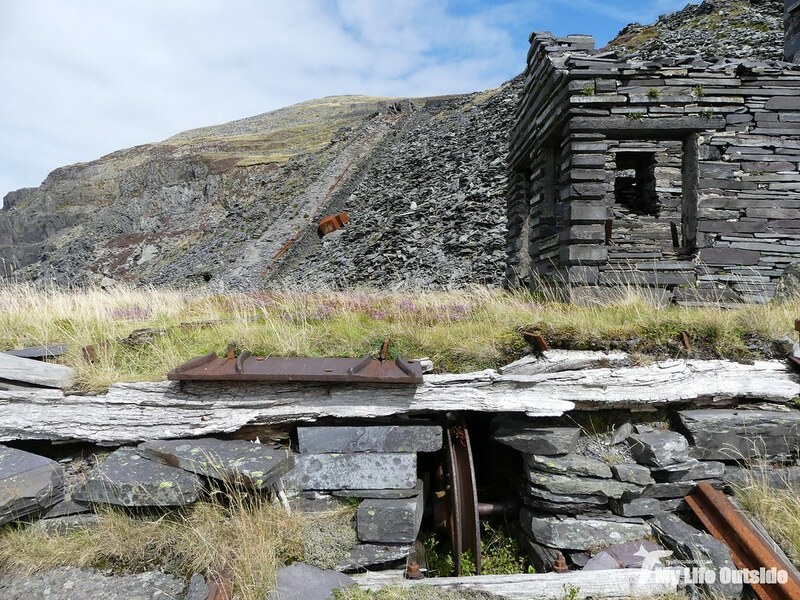 Rather predictably the best preserved remains lay mostly along along the upper levels thanks to their relative inaccessibility, a couple of hundred meters above our starting position in the village of Dinorwig. Walking in we followed an old tramway which delivered us rather handily to a series of mills behind which rose the first of many inclines, remarkably well preserved and now also carrying high voltage cables from the power station buried deep beneath our feet. 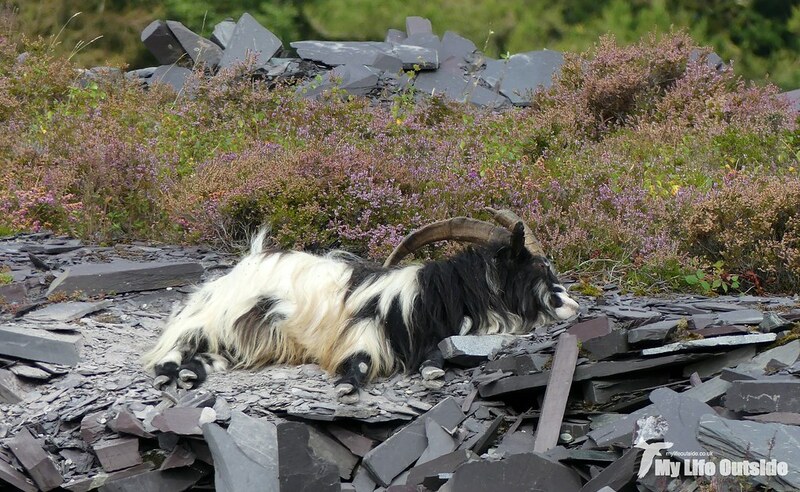 Here too were an unexpected herd of Wild Goats, somehow managing to eke out an existence on the spoil tips. Even from a distance intriguing features could be seen. 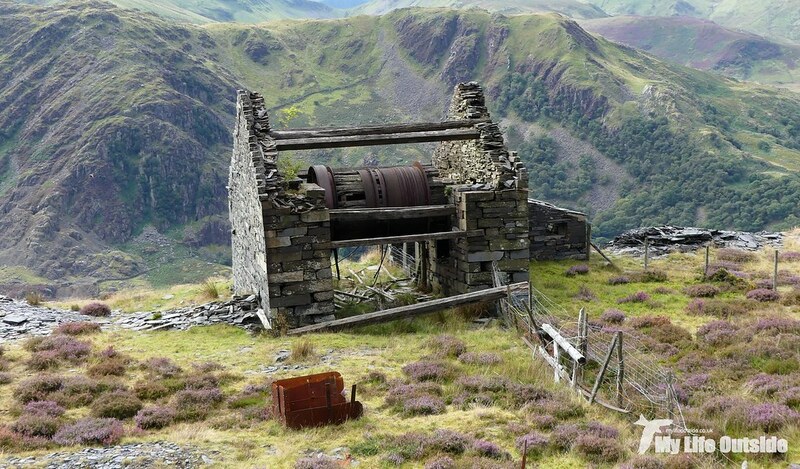 Abandoned machinery, old rail, pipework, winding houses and transporter wagons, some perched at perilous angles. My immediate instinct was to head straight up the nearest incline but sticking to our plan we instead moved deeper into the quarry. This led us directly to the base of a second set of inclines which once served Victoria level which was our main target for the day. Before going any further though I should point out that access to everything you’re about to see is completely at your own risk. There are no fences and numerous big drops, unstable buildings and loose footings being the norm. In order to minimise the chances of disaster we'd come well prepared with detailed maps of the area, flashlights, stout footwear as well as plenty of food and water. Even so we took great care as we pushed on further, our discoveries beating even my wildest expectations. 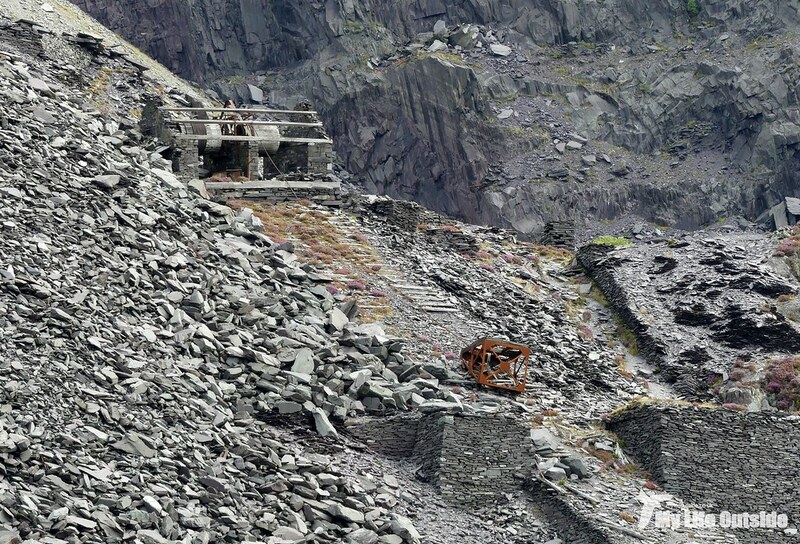 Each incline took us ever higher, the levels to either side littered with engine houses, weighbridges, sections of tramway, turntables, dressing floors and much more besides. 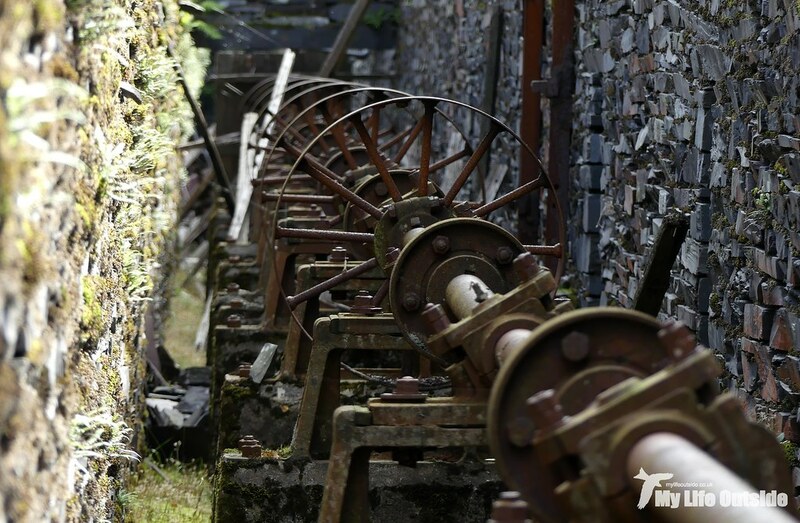 Most of it, despite the ravages of time, looks much as it was left on that final day of operation, the discovery that the braking mechanisms in a few winding houses still function making the whole thing seem that much more alive. Peeking through doorways you could almost imagine stumbling upon a worker or slowly cooling steam locomotive, both sadly long departed from these hills. And then we were at Victoria level itself and what I found there simply blew my mind. 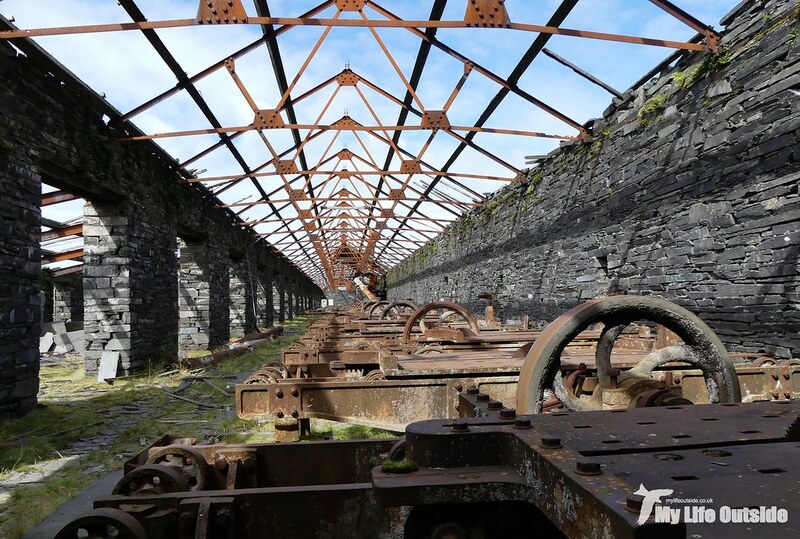 Several large structures still stood inside one of which was a row of slowly rusting cutting machinery, all belt driven from a nearby generator which itself was still in-situ. 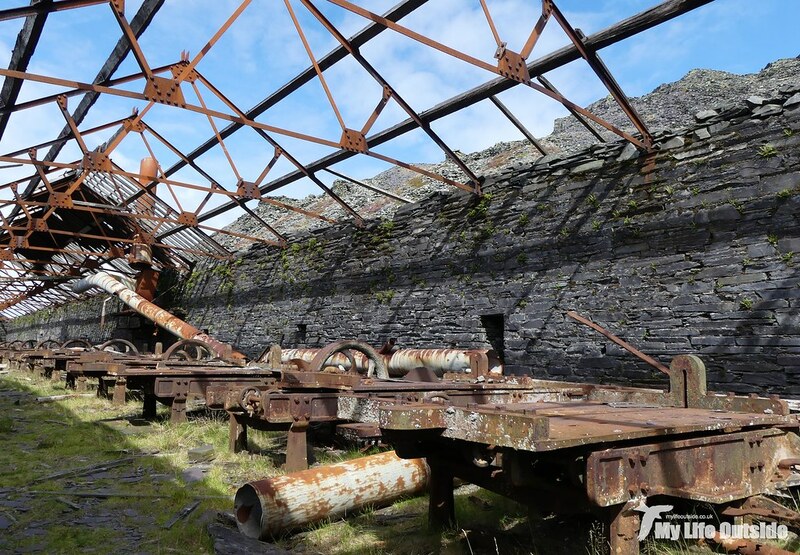 Here too was the old blacksmiths and some of the most extensive tramway we’d yet seen, an amazing spectacle and one which we could easily have spent hours picking over. There was much more still to see however so we conquered the remaining inclines bringing us out at the very top of the workings. From there we were able to cut across behind the main pit and back down the other side, finishing up with a descent of the incline which had greeted our arrival earlier that morning. 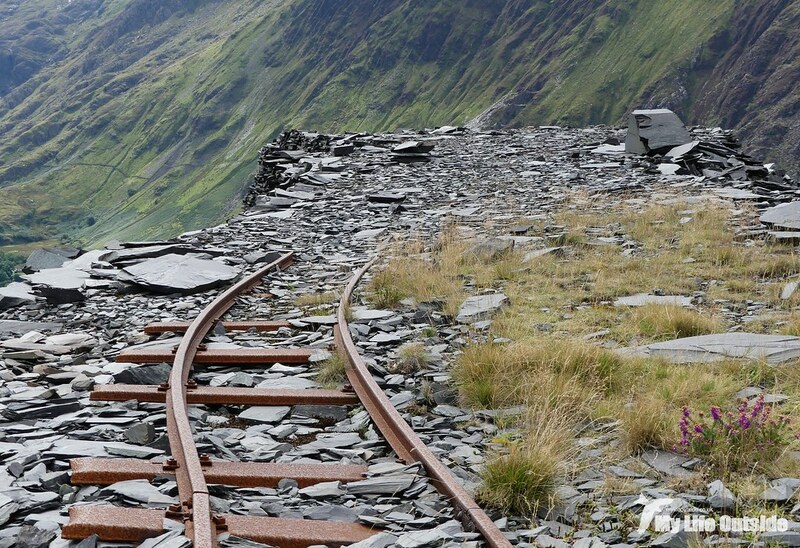 Thankfully the going here was less severe thanks to a wide vehicle track which was cut through the quarry back in the late 1960’s. 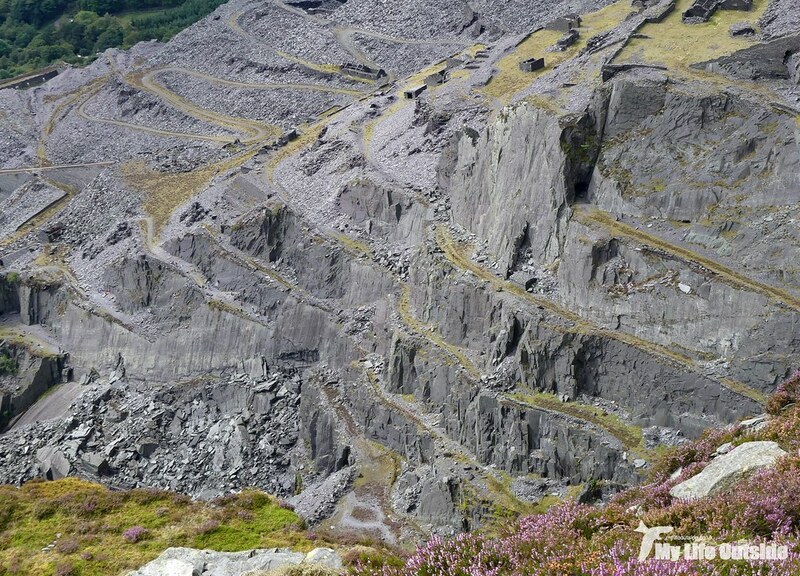 At that time access to the remaining seam was becoming increasingly difficult thanks to a lack of considered tipping throughout the quarry’s life, something which was brought to a head in 1966 following an enormous rock fall in the Garret area. Vehicles were brought in to try and remove much of that now displaced material but it proved uneconomical and the operation only lasted a few years. 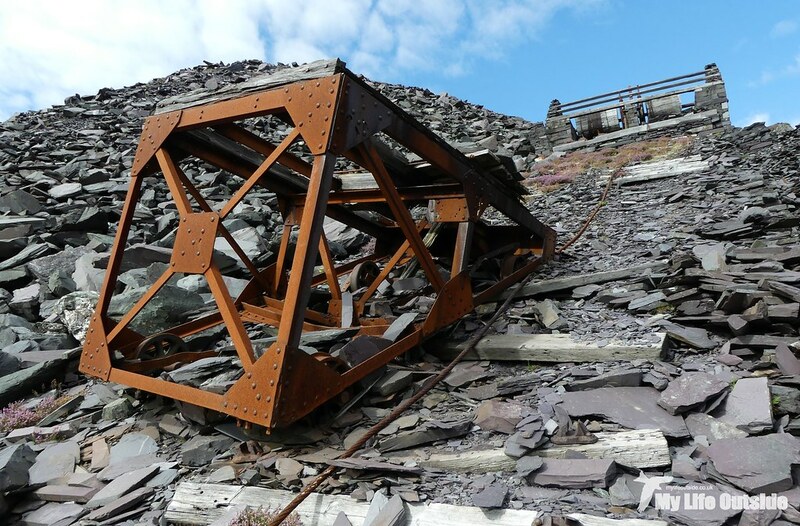 Returned to our starting point I thought that was that but decided to take one last look at the perilously perched transporter wagon which is visible slap bang in the middle of the quarry. Up close I was amazed to see that its current position is maintained by nothing more than a couple of wedged rocks, the rails upon which it ran long since salvaged. 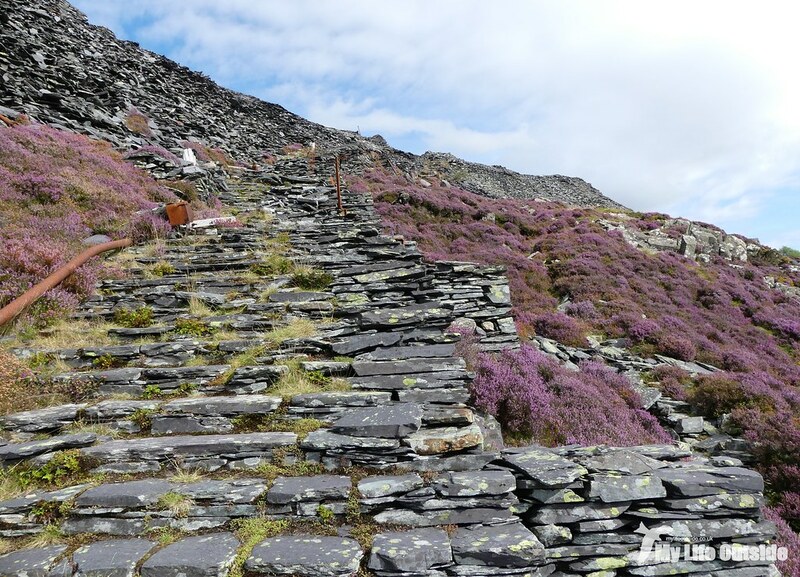 More remarkable still though was the staircase heading up the hillside to my right, its slate construction blending in almost seamlessly with the surrounding landscape. 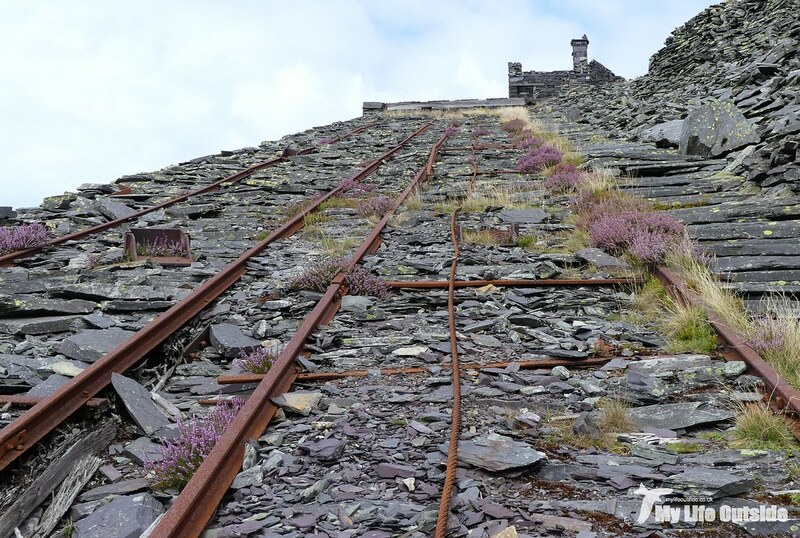 Following this upwards I could see the remains of steel handrails and yet more piping but little could prepare me for what I found at the top. 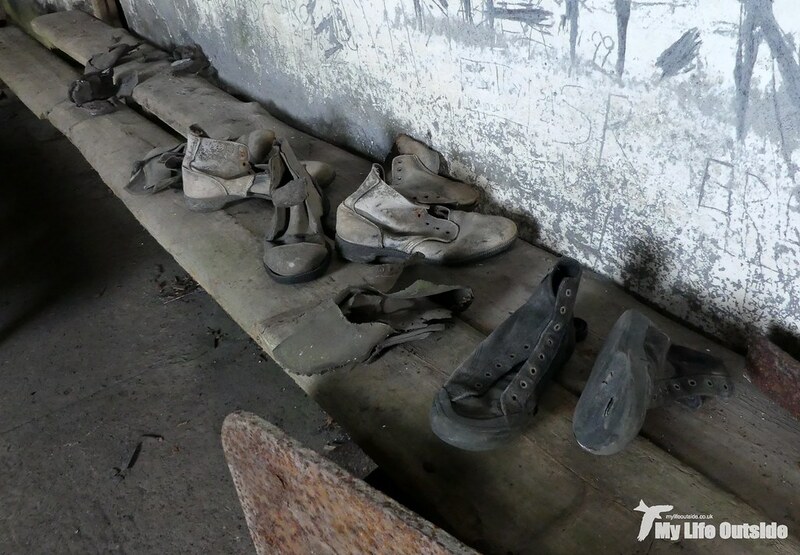 On another expansive level a cluster of buildings stand including the old mess hall which unbelievably still contains several pairs of work boots and a couple of coats left behind by the last shift. 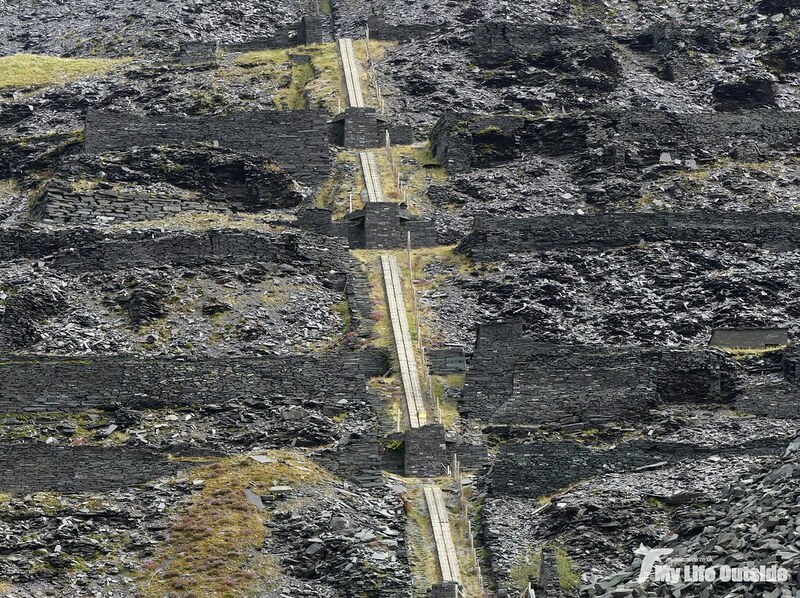 Nearby an aerial ropeway stretches down into the cavernous depths along with a series of ladders which only a lunatic would step foot upon. 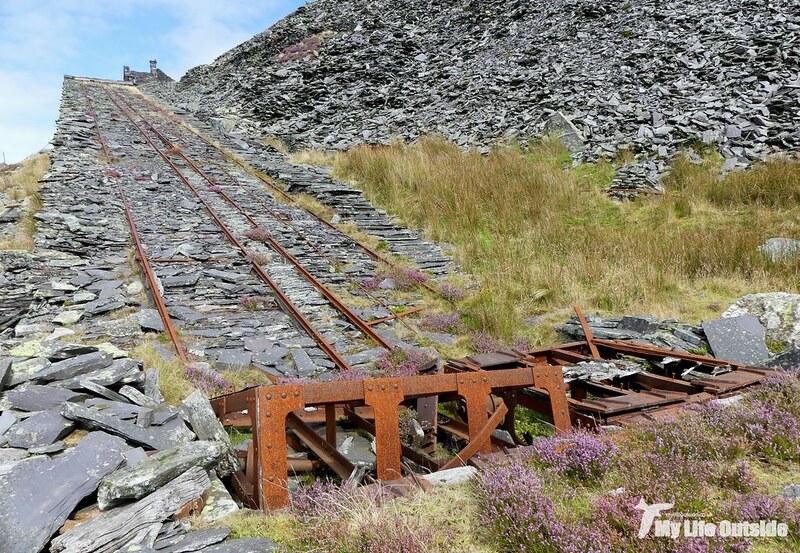 For me this was the zenith of everything I’d seen so far, a perfect encapsulation of Dinorwic and all it has to offer. However, I couldn’t help but feel a pang of sadness. 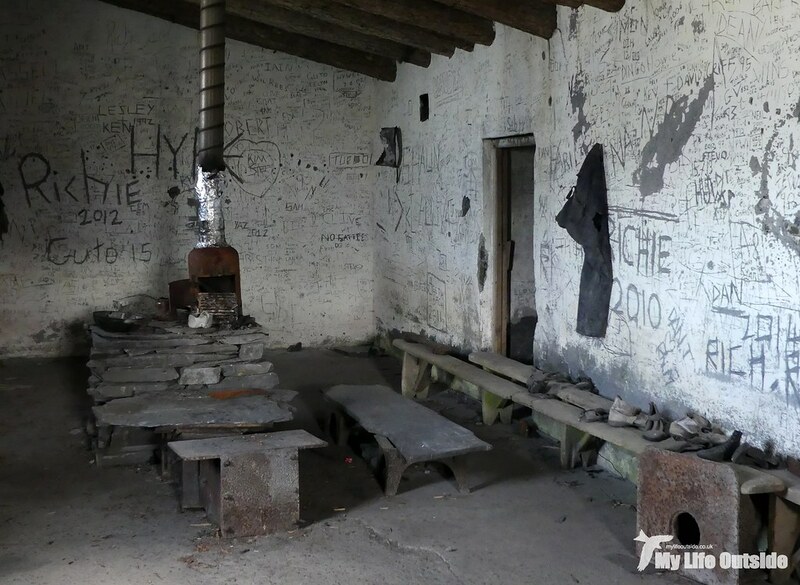 The sad truth is that there is no work being done here to preserve these structures and the deterioration is noticeable from photos taken even just a few years ago. 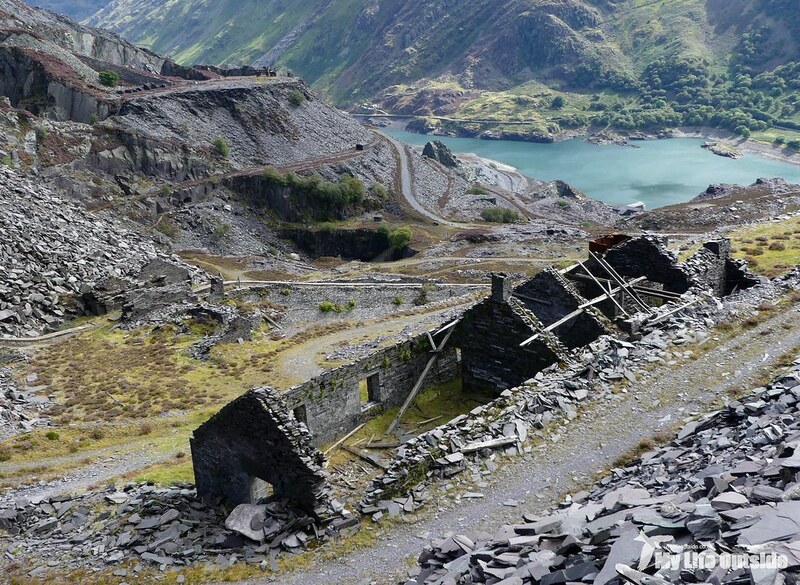 And that’s a crying shame as Dinorwic needs to be preserved for future generations. 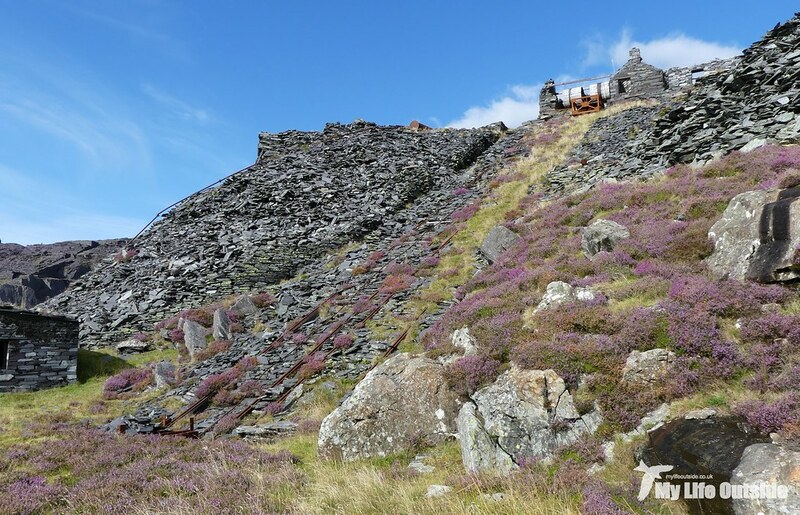 It represents an important part of Welsh history and a way of life which simply no longer exists, and as such should be celebrated as a national monument. There’s a time and a place for restoration but here stabilisation and ongoing maintenance should be the approach. 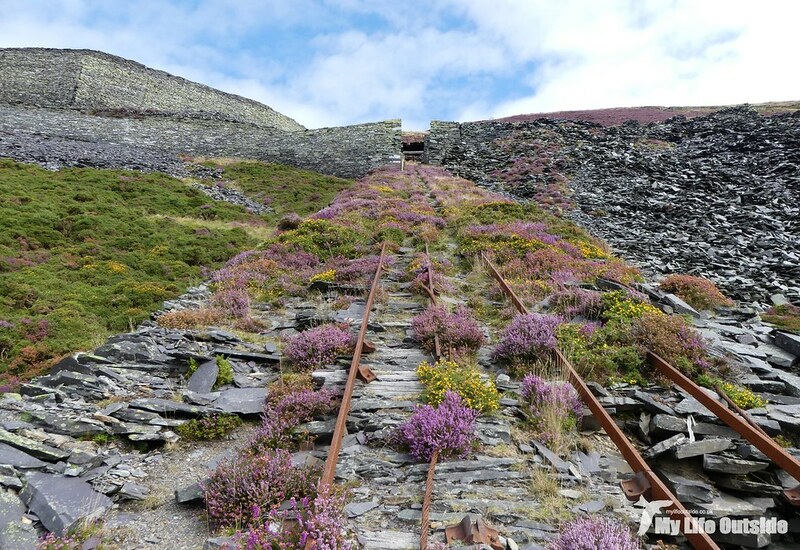 Funding could be through a small admission fee and guided tours along the inclines, safety being taken care of through the usual waivers, hard hats and ropes where necessary. 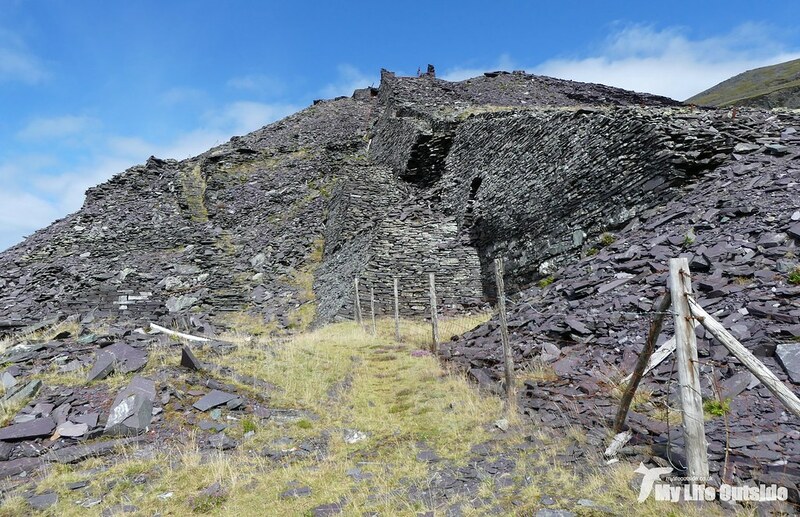 The boon to the local economy would be significant I feel and it would mean that generations to come have the same chance to experience Dinorwic as we did today.